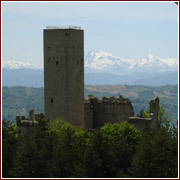 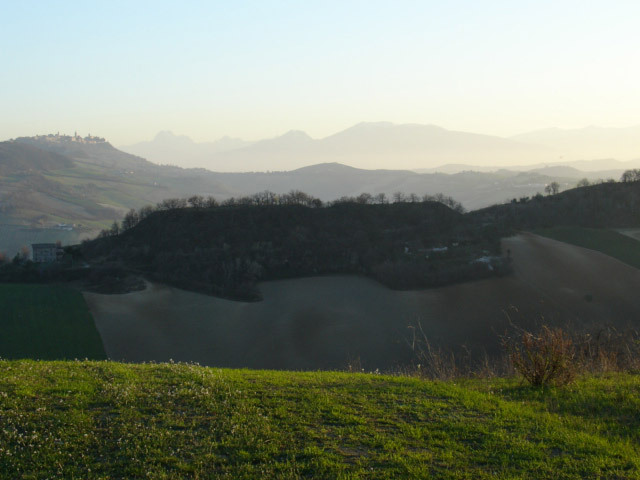 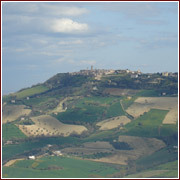 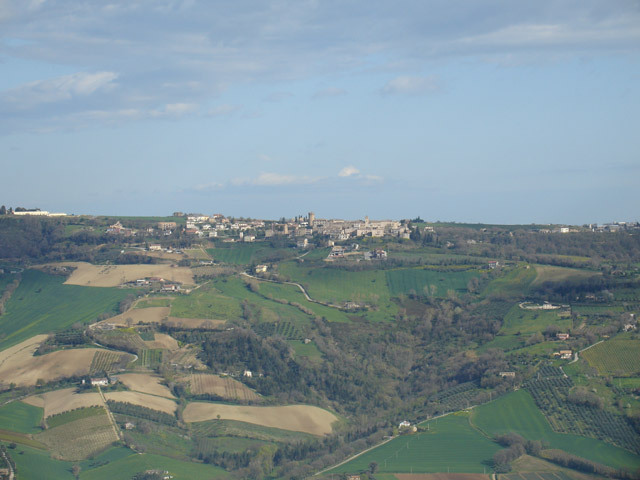 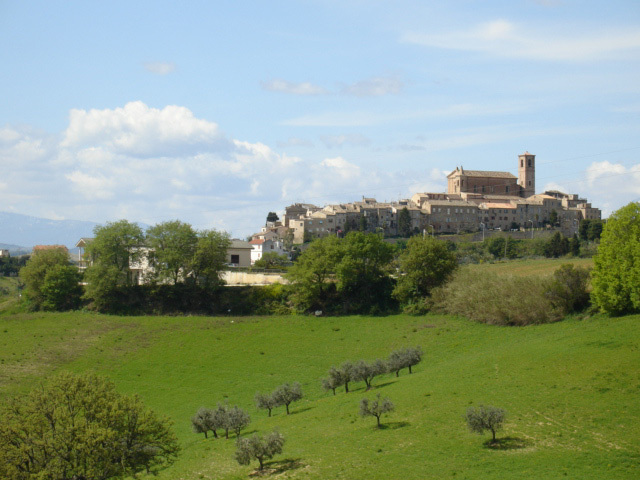 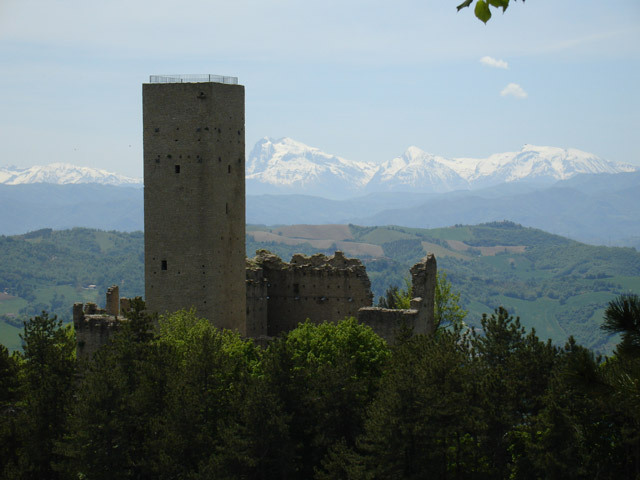 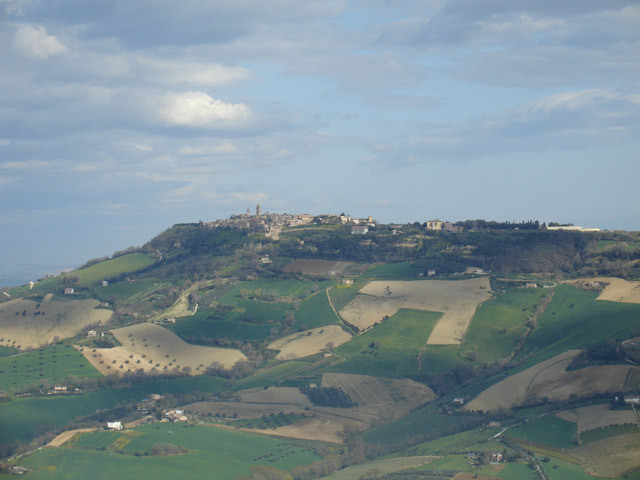 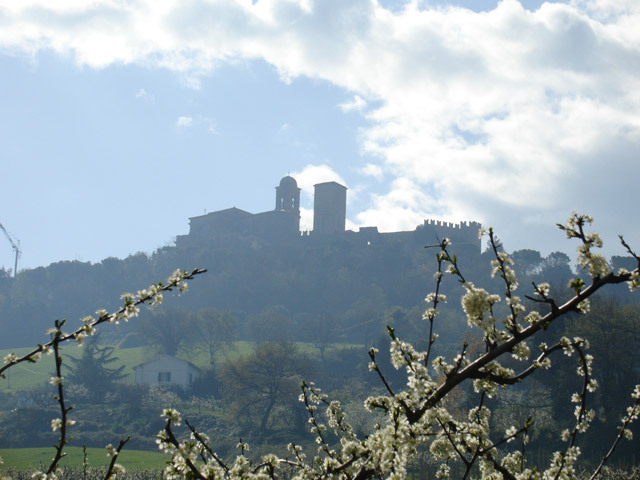 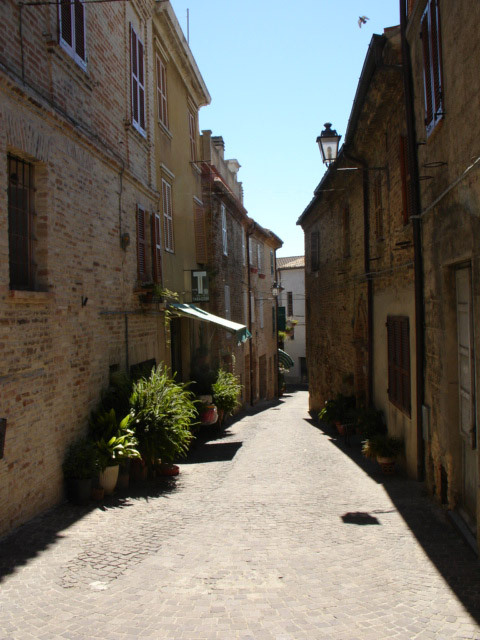 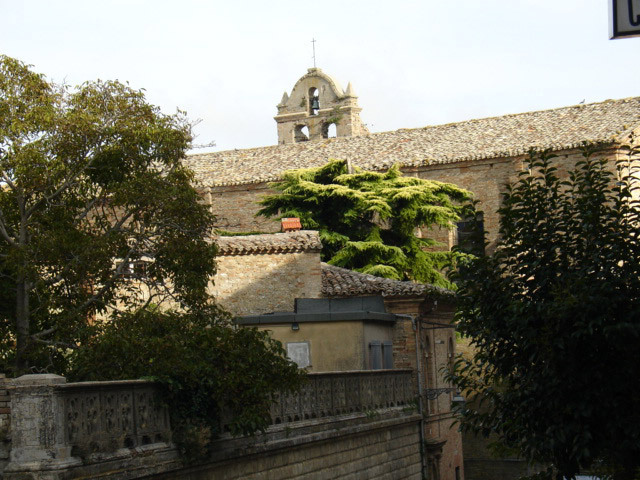 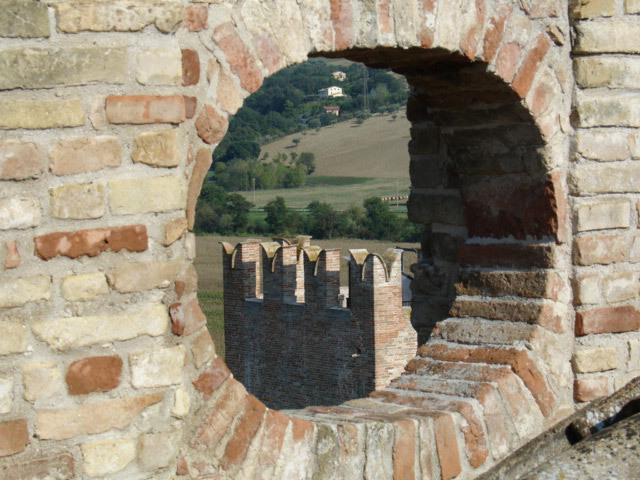 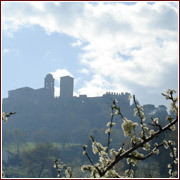 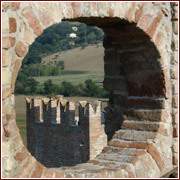 Just a short drive from Il Melograno you will find many medieval hilltop villages including Montefiore and Campofilone with their fortified walls, Moresco with its castle and triangular square and Acquaviva Picena with its imposing fortress. 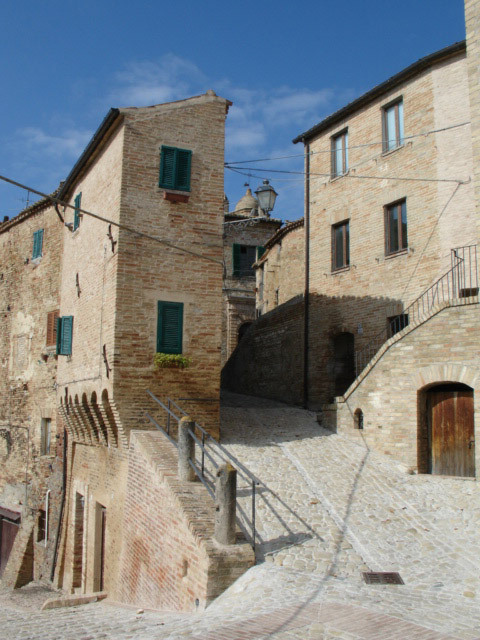 A visit to the historical centre of Offida will reward you with the splendid frescoes in the church of Santa Maria della Rocca and the "Teatro del Serpente Aureo". 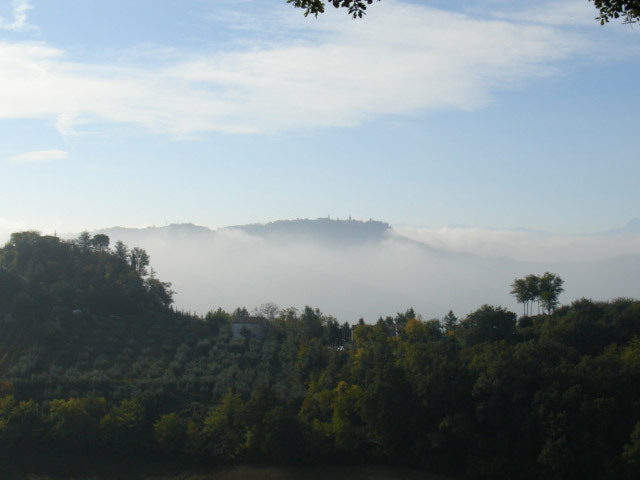 Sitting on a high ridge the town of Ripatransone is the best spot to enjoy breathtaking views of the surrounding countryside and mountains. 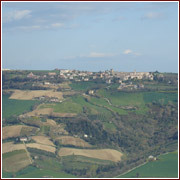 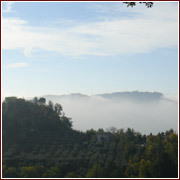 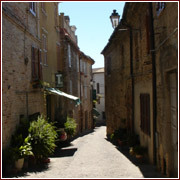 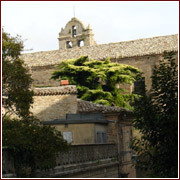 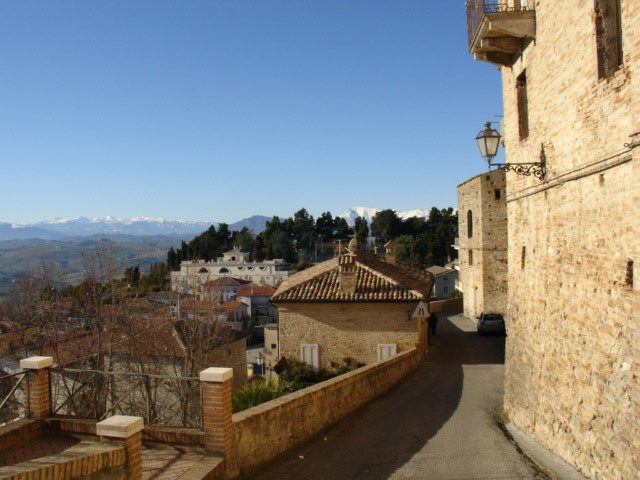 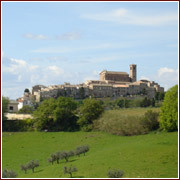 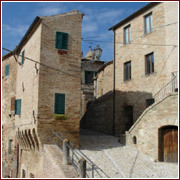 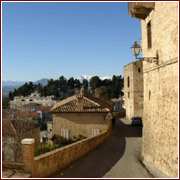 The town’s rich historical heritage is reflected in its museums and Renaissance and Baroque buildings.